The worst thing that can happen while traveling abroad is getting sick. Every year, it seems a new virus is emerging, and since 2016, we are ‘blessed’ with the Zika Virus. This nasty virus is spreading to remote and gorgeous Caribbean islands. The Centers for Disease Control and Prevention (CDC) keeps an up to date list of All Countries and Territories with Active Zika Virus Transmission, that are still dangerous to visit, especially for pregnant women. On one hand, on August 14, 2018, the Caribbean Public Health Agency (CARPHA) released a statement concluding “that Zika virus transmission in the Caribbean Region has been interrupted, and that the risk to residents and visitors to the Region of acquiring Zika is low“. On the other hand, the CDC updated its travel recommendations on September 5, 2018, listing the Caribbean Islands where there is still a risk of getting infected by the Zika virus. Only the islands listed below are Zika free according to the CDC. So you can choose which source of information you want to trust: the CARPHA or the CDC. The decision is up to you and the consequences of getting infected are very different if you are pregnant, want to become pregnant or not. I am only giving you the information so you can make a clear decision. Looking at a map, it looks like there are no countries risk-free in the Caribbean. 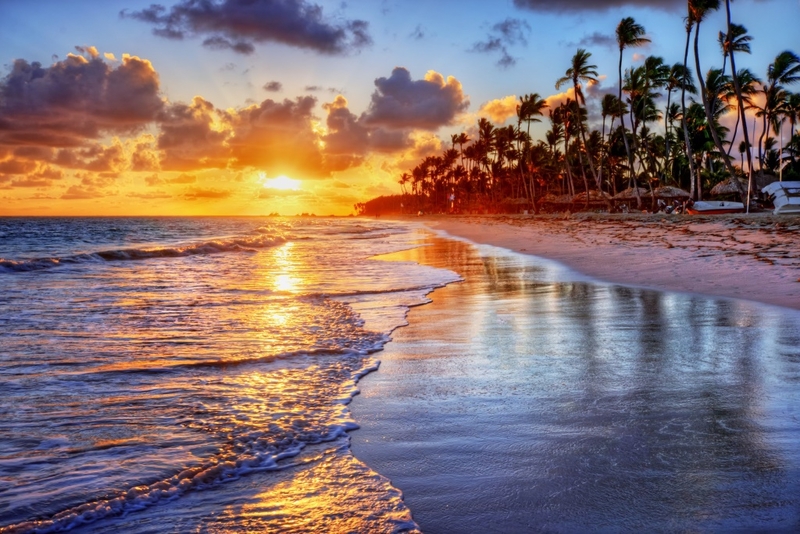 But rest assured: there’s still some safe paradise islands in the Caribbean Sea and Region. 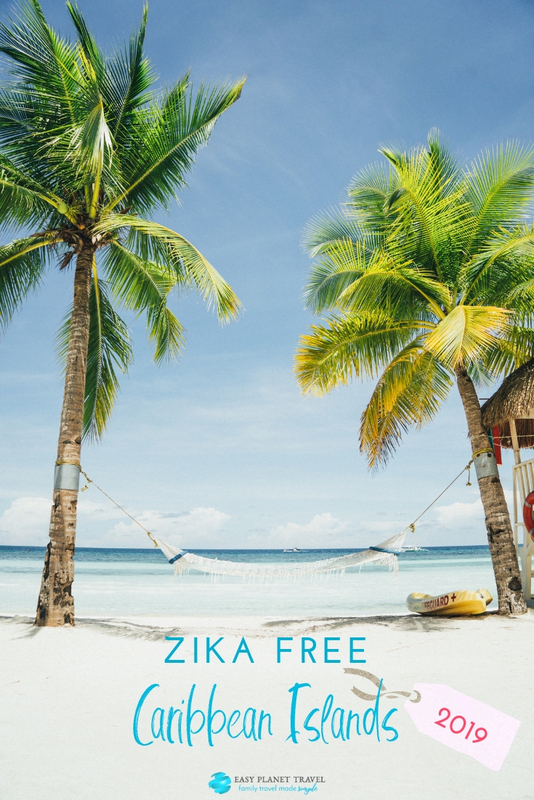 Discover the last Zika free Caribbean islands and destinations, and don’t forget to download the infographic at the end of this article! I know, Bermuda isn’t located in the Caribbean Sea. But it isn’t that far, so I’ve decided to include it in this list of safe destinations since it is. Truly isolated, Bermuda is famous for its pink sand dazzling beaches, tidy pastel cottages and the namesake ‘triangle’ sucking in hapless ships and planes. Don’t worry, you will come back from Bermuda alive and well! 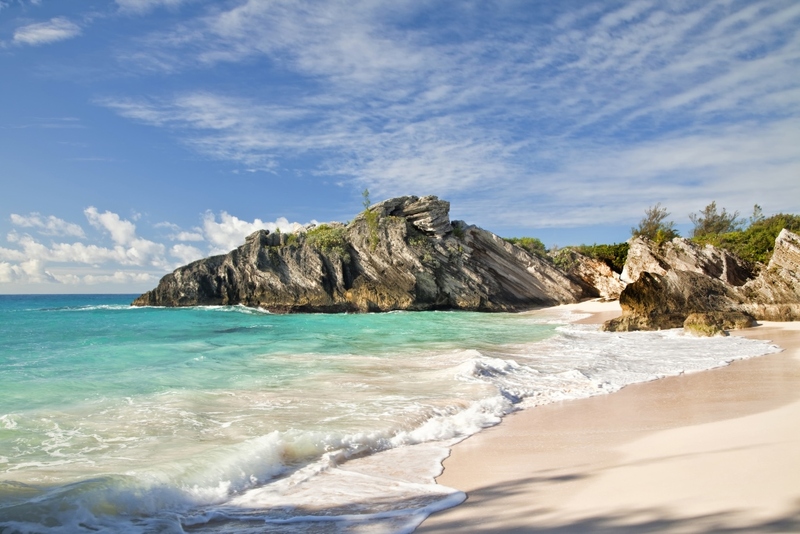 Save up to 25% on hotels for a romantic getaway in Bermuda with Trip Advisor! Unfortunately, the destinations below are infected with the Zika Virus. Antigua is a bustling island that gets visited by celebrities, such as Eric Clapton, Oprah, and more. 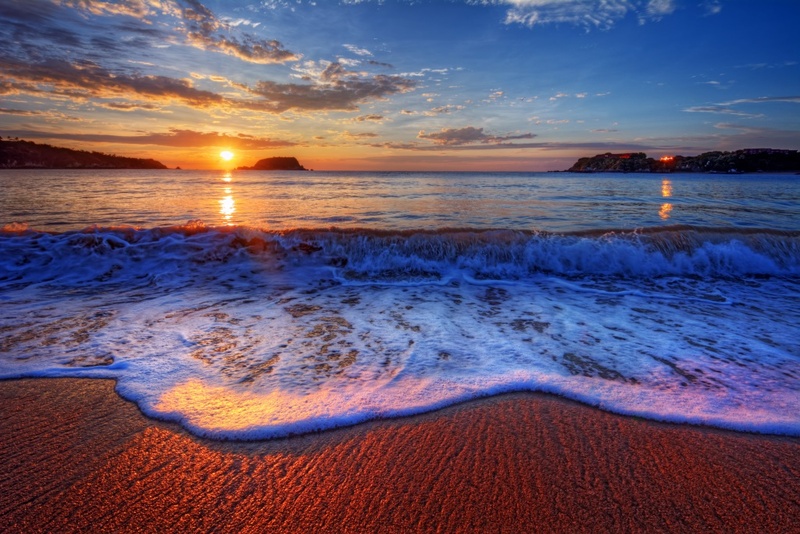 Some people say Antigua has 365 beaches, one for every day of the year. Hard to verify, but since there are so many powdery white sand beaches, we can surely find one to be our own private paradise for a day! 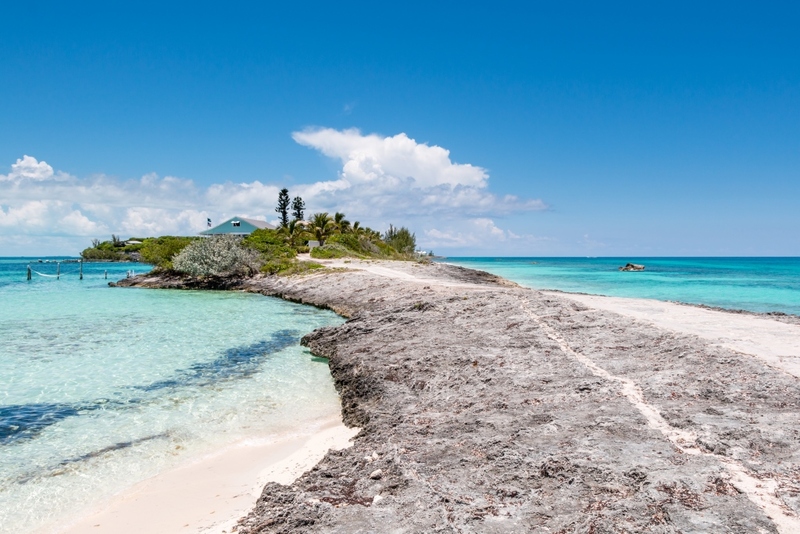 With more than 3000 islands and limestone rocks in the glistening turquoise Caribbean Sea, the Bahamas offer a wide variety of landscapes and adventures for everyone: from the vibrant Nassau to the forgotten Out Islands. Here you can find casinos, luxury yachts, golf courses and rum. 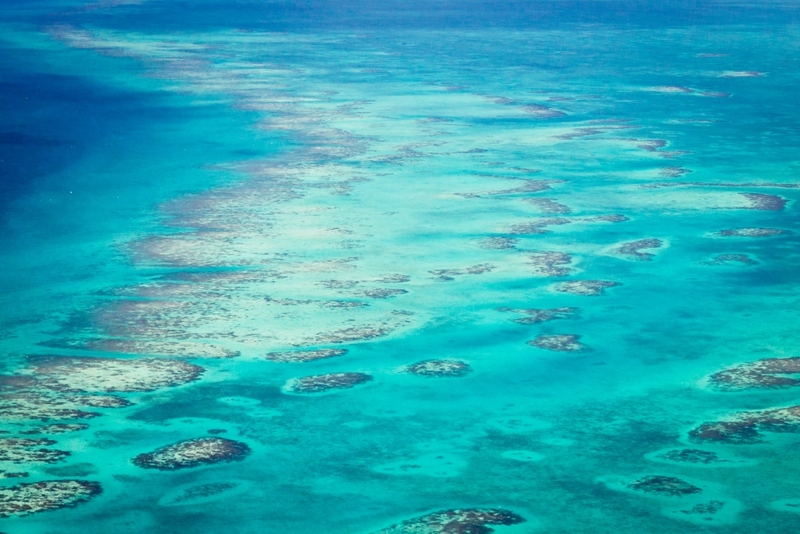 Belize is a tiny country, boarding the Caribbean Sea, but it has so much to offer. From its famous Barrier Reef and Blue Hole to finger-licking ceviche and very friendly English-speaking inhabitants, a trip to Belize is without a doubt unforgettable (I know it, I’ve been there!). The Cayman Islands are officially on the CDC’s Zika-Free list. Nonetheless, rumors have been spreading that there might be a very small risk of the Zika virus on the Cayman Islands. So travelers must be cautious: even though the CDC declared the Cayman Islands Zika free, there might be an undeclared risk of a Zika virus presence. Well-known for its incredible scuba diving and snorkeling sites, Grand Cayman is the largest of the Cayman Islands, a British Overseas Territory. 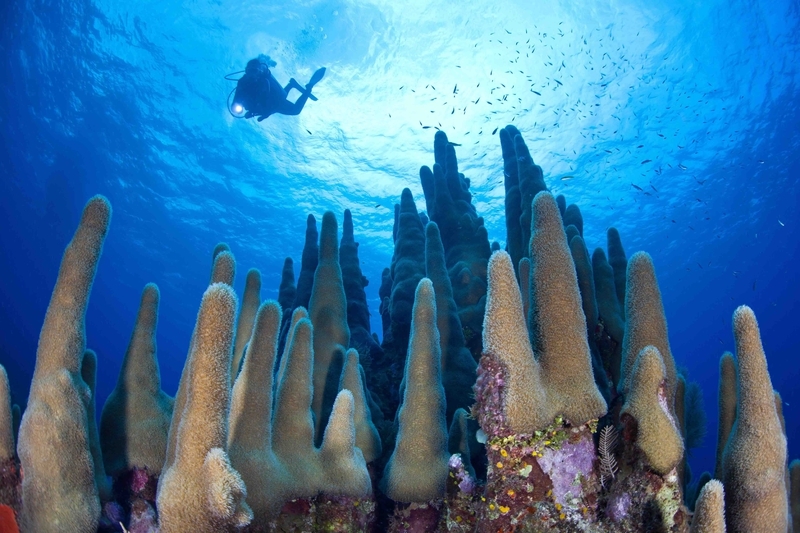 But don’t forget beautiful Cayman Brac, which is popular for their stunning deep-sea fishing excursions, and also Little Cayman (the smallest of the 3 islands), that’s home to diverse wildlife, from endangered iguanas to seabirds such as red-footed boobies. Grenada seems underrated, compared to other Caribbean splendid islands. 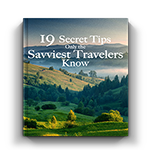 But don’t be fooled: you won’t be disappointed with a trip here! 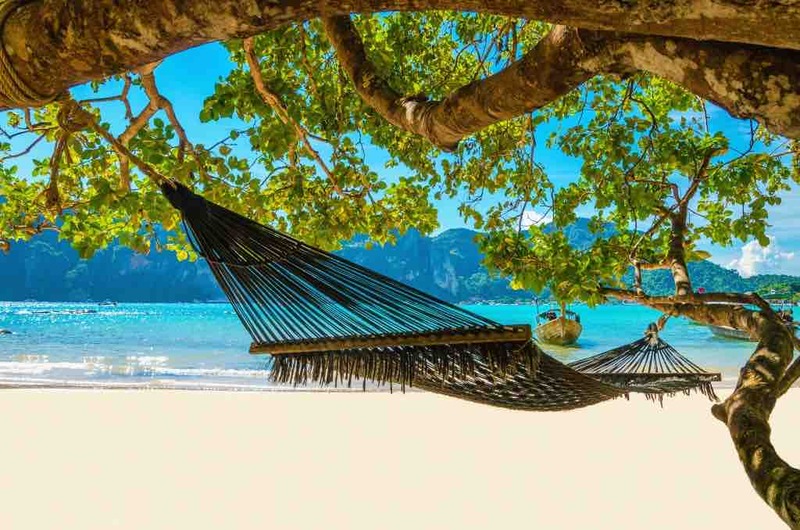 Its beaches are made of pure white glowing sand, the diving is delightful, and the landscapes are visions of lush, tropical, idyllic hillsides. 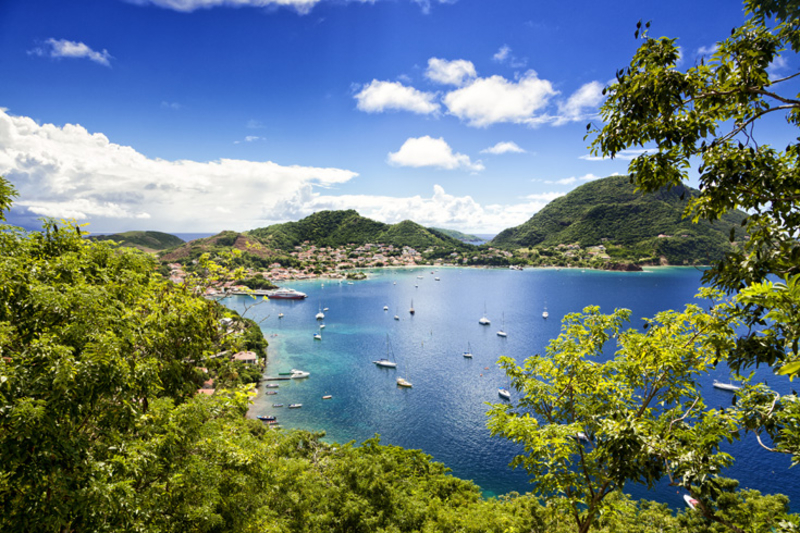 Guadeloupe is an archipelago of over a dozen islands that offer gorgeous beaches to amazing mountains. The two main islands look like the wings of a butterfly and are joined together by a couple of bridges and a mangrove swamp. Grande-Terre, the eastern of the two islands, has a string of beach towns that offer travelers plenty of activities to do and breathtaking beaches. Basse-Terre, the western island, is more mountainous and it is home to the beautiful Parc National de la Guadeloupe, which is crowned by the spectacular La Soufrière volcano. 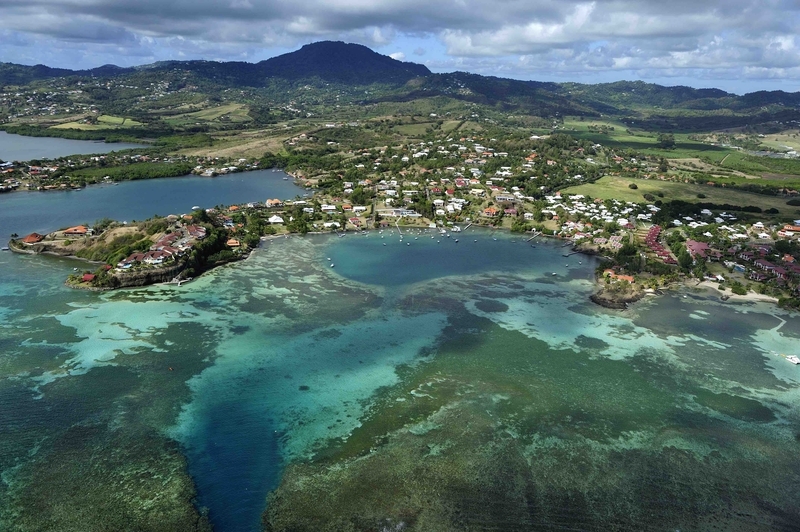 Martinique is an overseas region of France and its culture is a blend of French and West Indian culture. That’s why you’ll find here top-notch culinary experiences and rich cultural life, while its volcanic origin offers a striking diversity of landscapes, superb beaches, and stunning hiking. Saint Barthelemy, a French-speaking Caribbean island well-known as St. Barts, offers travelers white-sand beaches and trendy designer shops. Gustavia, its capital, is postcard-perfect with a yacht-filled harbor, delicious high-end restaurants, and educational historical attractions. Looking for amazing snorkeling, a laid-back attitude and fine beaches? Look no more! 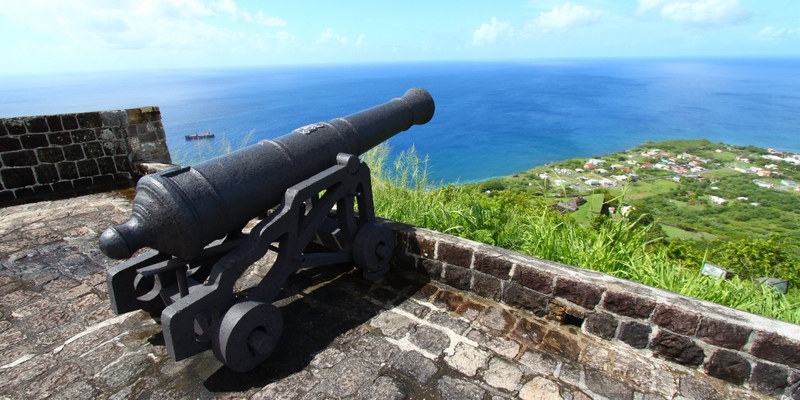 Saint Kitts still maintains its easy-going-ness, even if it’s used to tourist crowds now. 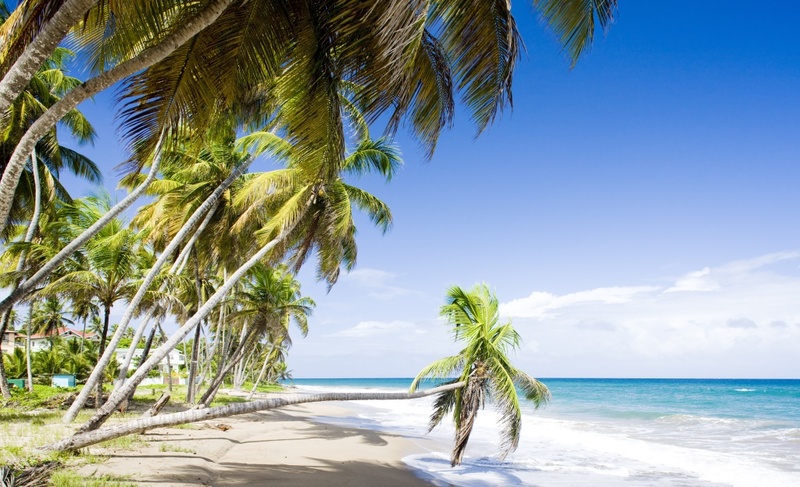 Rich, lush tropical hillsides, pure white sand beaches and dazzling blue sea are what you will find in Saint Lucia. The Pitons are obviously a landscape that will decorate your desktop computer for a while! 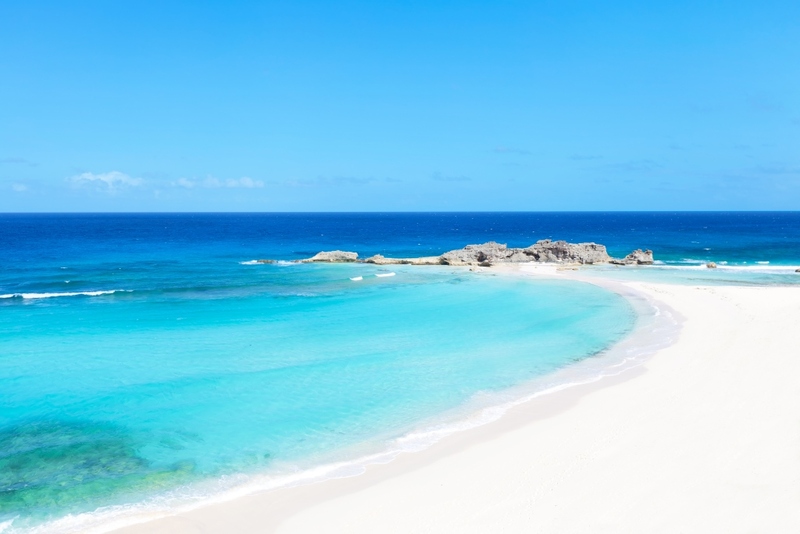 Last, but not the least, Turks and Caicos are a group of 40 islands dotting their own patch of warm water just north of the Caribbean Sea and south of the Bahamas. Even if these islands are located close to Miami, the crowds haven’t taken over the pristine landscapes and friendly inhabitants. Zika Free Caribbean Islands: Will it get better one day? According to experts, since the Zika virus is found in tropical regions, there are low chances that it will stop spreading. The best way to stay safe is to protect yourself from being infected with the virus. Have you or one of your family member been infected by the Zika virus? Shop My Caribbean Travel Essentials! Do you allow guest post on your website ? I can provide hi quality articles for you. Hope to read you soon! What an amazing place 😀 thanks for sharing!! We will definitely add it to our travel list.